This entry was posted in Community, Events and tagged Louise Kreher Forest Ecology Preserve, School of Forestry and Wildlife Sciences on March 10, 2014 by Wire Eagle. 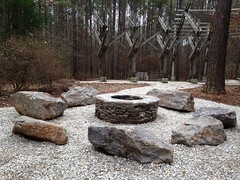 AUBURN UNIVERSITY – A fire circle has been installed at the Louise Kreher Forest Ecology Preserve in Auburn to enhance visitor experience during outdoor programs in the colder months. A ribbon cutting for the new amenity will be held at the preserve at 3 p.m. Wednesday, March 19. 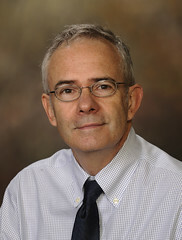 Representatives from Auburn University’s School of Forestry and Wildlife Sciences, the City of Auburn and the Auburn Chamber of Commerce will join staff for the ribbon cutting and inaugural lighting.